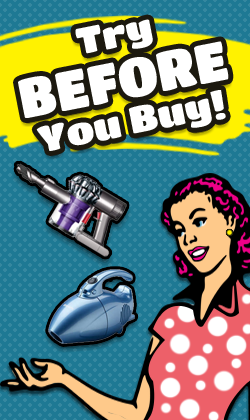 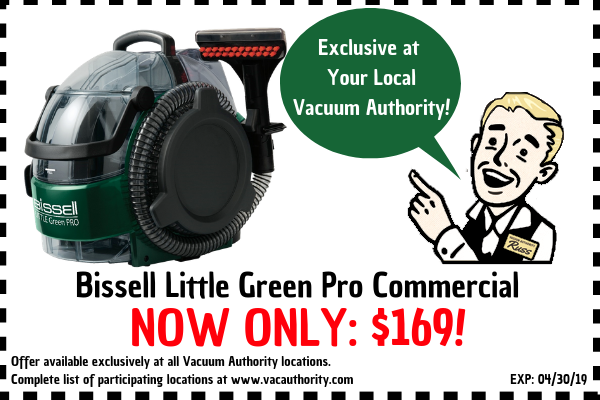 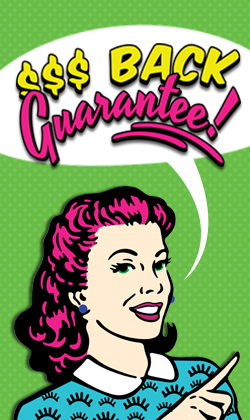 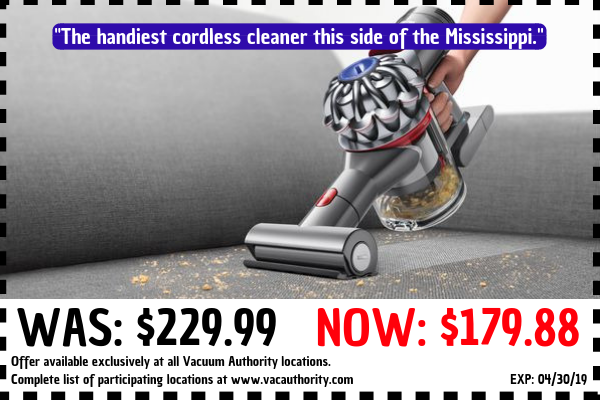 Grab great deals on vacuum cleaners and other household appliances during Vacuum Authority's Closeouts & Blowouts Sale! 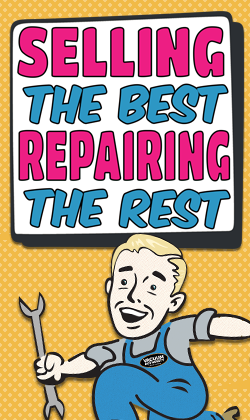 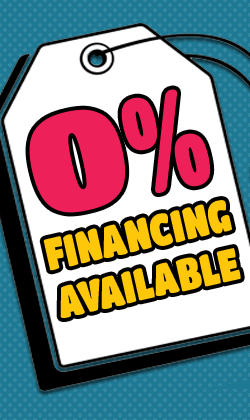 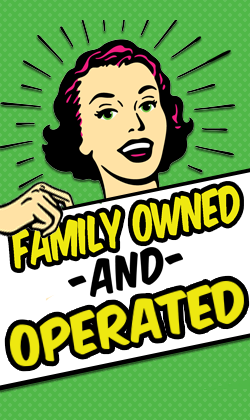 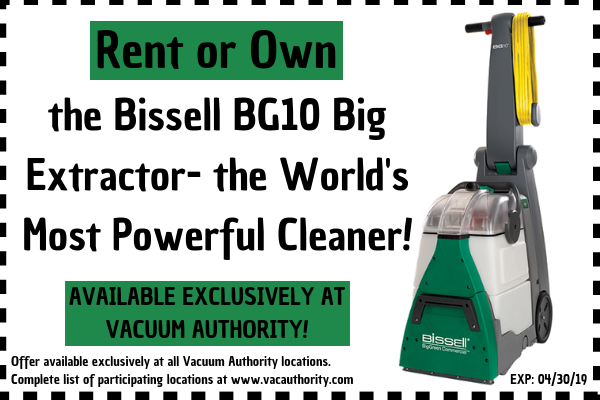 Enjoy huge discounts on overstocked items, vacuum cleaner closeouts & blowouts with big brand names including Oreck, Hoover, Miele, Bissell, and more! 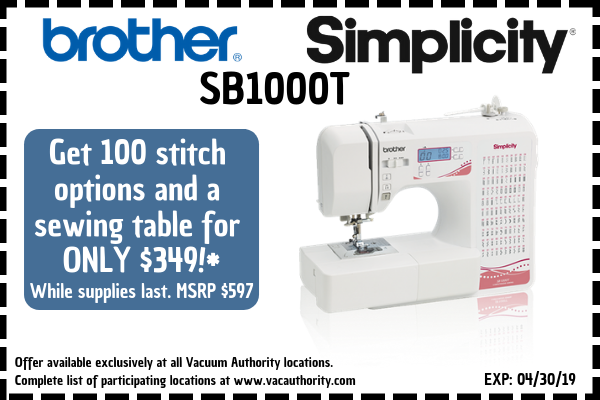 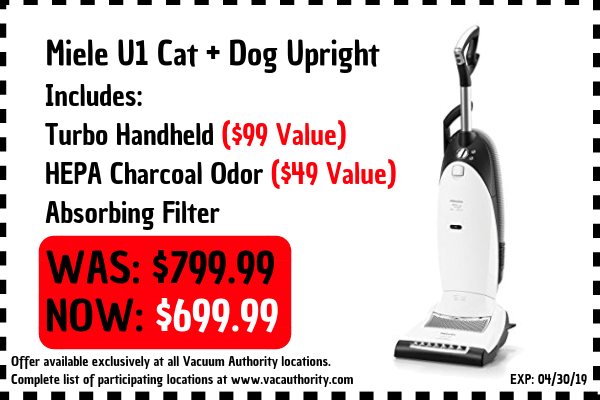 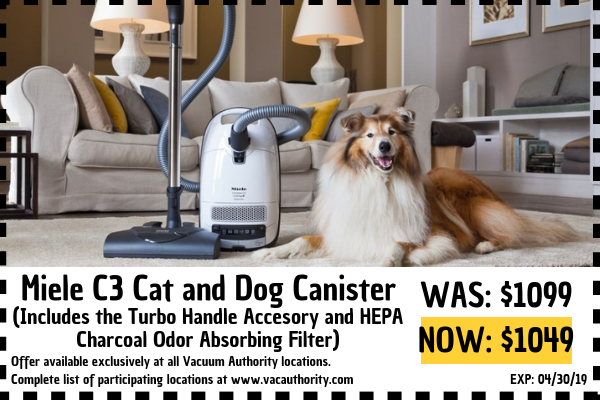 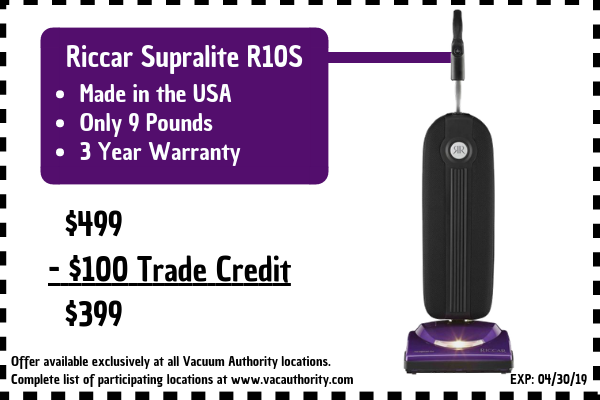 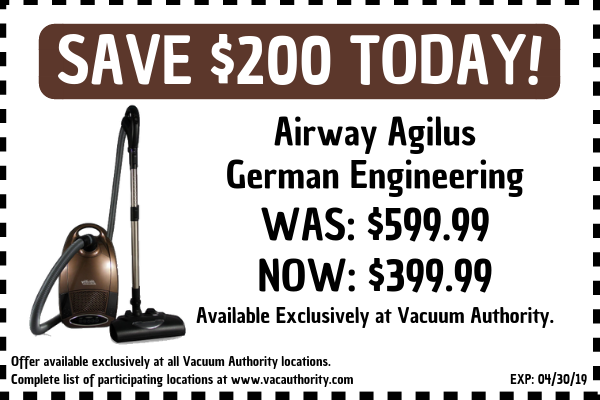 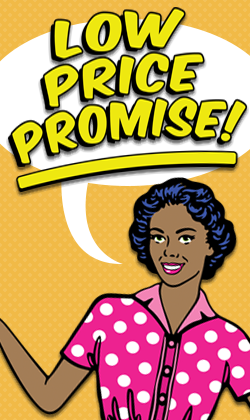 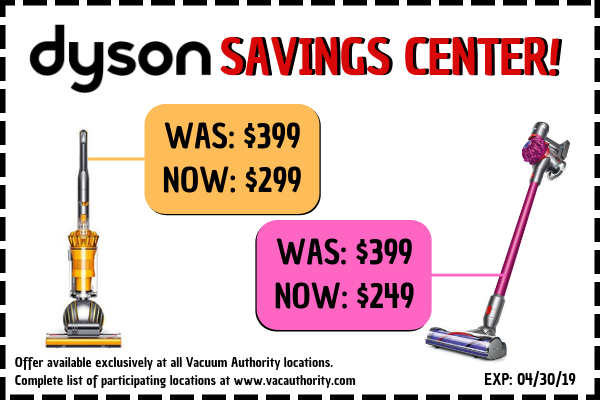 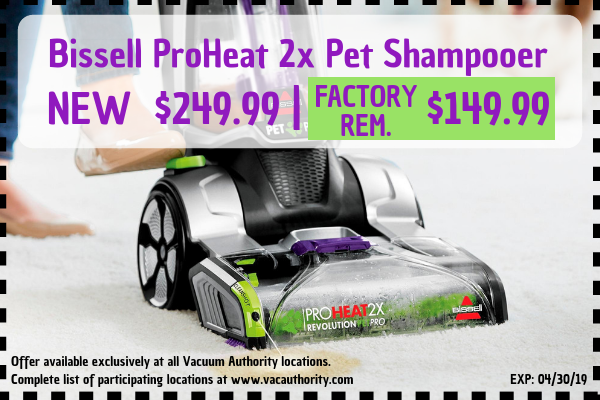 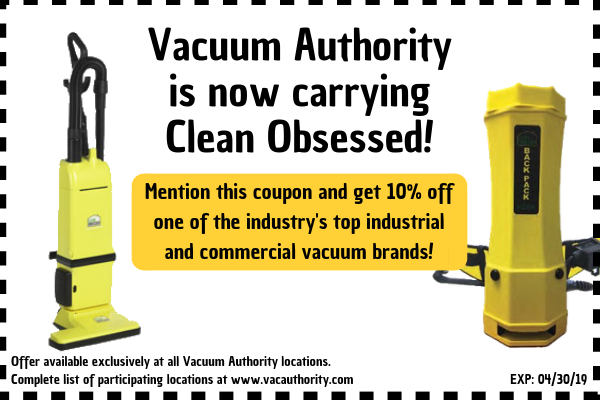 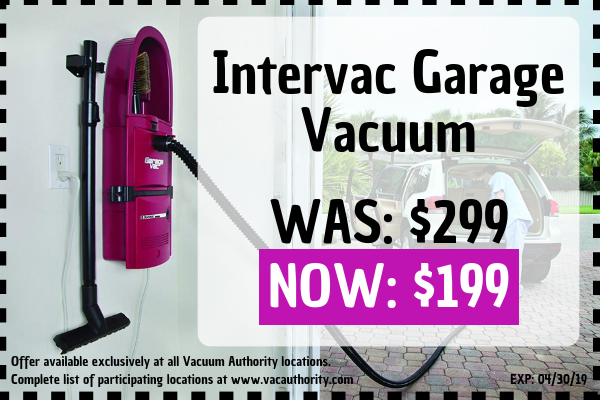 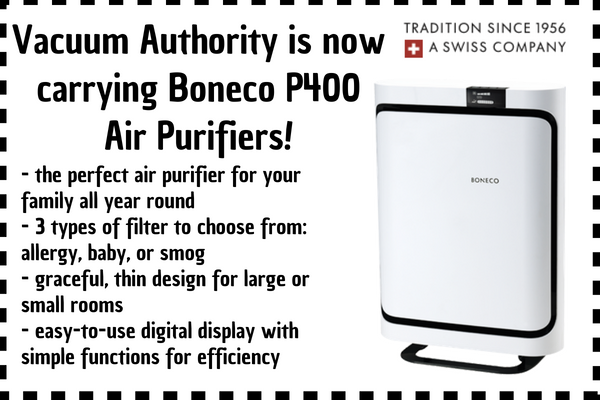 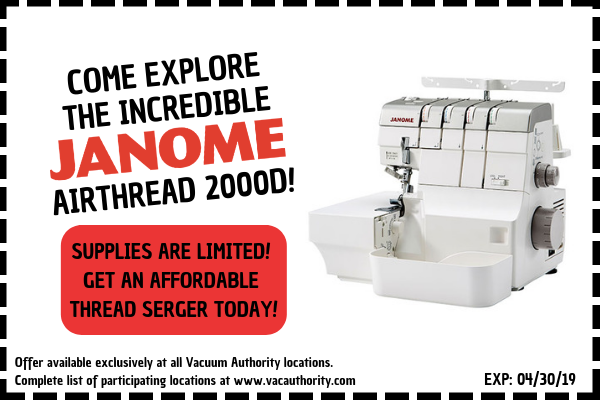 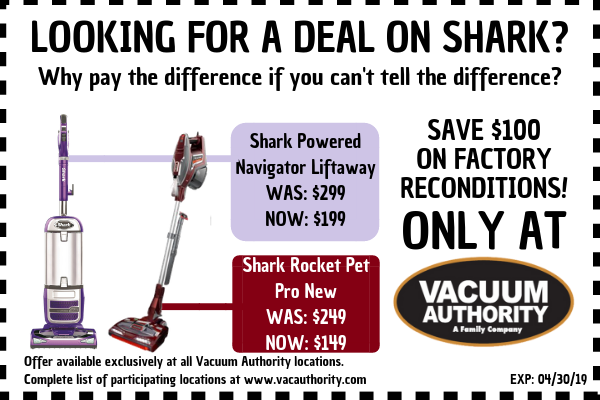 Print any of the coupons then bring them into your local Vacuum Authority location or buy online and take advantage of unbeatable savings today!